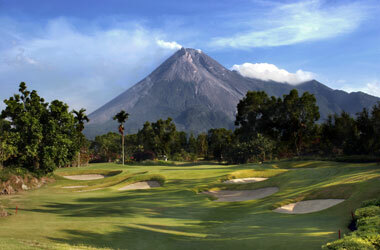 Merapi Golf Course is located eight hundred meters above sea level with beautiful views of Merapi Mountain and Jogjakarta. 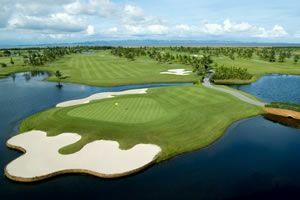 The golf course is conveniently located only thirty minutes from the center of Yogyakarta and designed by Thomson, Wolveridge & Perret is a true masterwork. 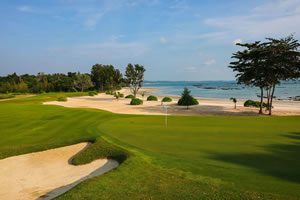 The combination of the natural charm and the quality of the climate, the complicated hilly scenery with Volcanic rocks makes the course one of the most eye-catching ones in Java. Each hole is well placed and is remarkably different from each other. 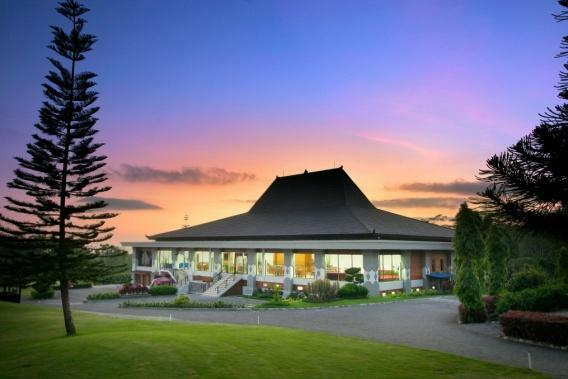 The peaceful surroundings, the amazingly beautiful views, make the Jogjakarta golfer appreciate plating at Merpati. Conditions vary through the year, so its best to check ahead, or go for nature and be satisfied with anything beyond that. 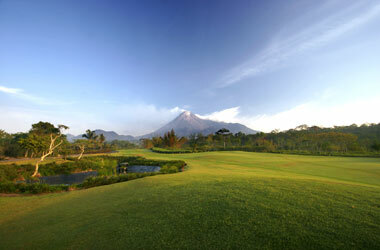 Have you played golf at the Merapi Golf Yogyakarta and took some nice photos that you would like to share with other golfers? Send them to us and we may upload them here. Thank you in advance!